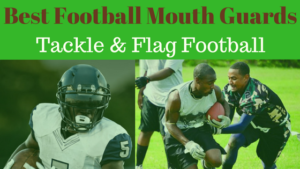 Find the best flag football adult leagues, pickup games and tournaments in the state of Oklahoma. 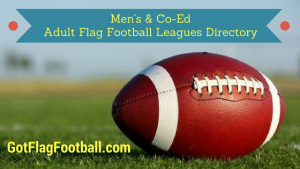 Below you’ll find the top up-to-date for 2019 list of fall, winter, spring and summer, indoor and outdoor local flag football leagues, pickup games and organizations that offer tournaments, organized from the highest to least populated cities and towns in OK.
GotFlagFootball.com brings together the recreational and competitive local flag football Oklahoma community of organized leagues, city recreational leagues and pickups in one list (in alphabetical order), so that it’s easy to find a game near you. 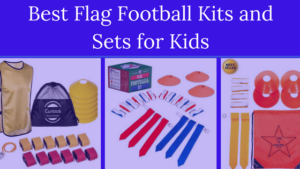 The City of Oklahoma City offers a variety of different sports leagues throughout the year, including flag football. Leagues are for adults aged over 18 years of age, and are open to both team and individual registration. 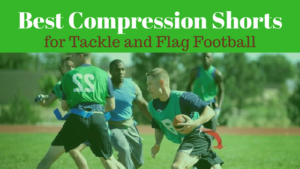 OSSO Sports and Social plays 8-on-8 co-ed adult flag football, which means there’s a spot for everyone whether you are an athlete with the speed of a husky, or a husky athlete. Either way, your registration gets you seven weeks of regular season action, plus everyone makes the playoffs! 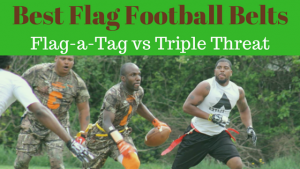 The City of Tulsa sponsors a number of sports leagues, with flag football one of them. This is an 8v8 league, with teams required to have at least 10 players all together on their team. Games are played outdoors on Sunday afternoons, between 1pm and 5pm. Seasons run for 8 games, before a playoff tournament is played between the top 4 teams. 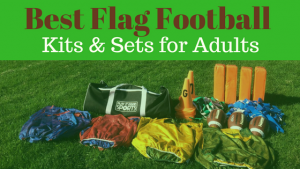 Adult Flag Football is offered by City of Norman Parks and Recreation. Further information can be found by emailing the Director mickeycasidy@hotmail.com. 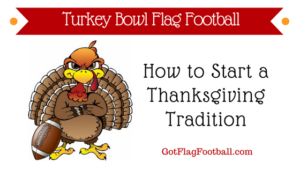 Flag Football is offered by Midwest City Parks and Recreation in both the Spring and the Winter. Games are played on Sunday afternoon in the Winter, and Monday evening in the Spring, and games are played outside. Registration is available either for individual’s or for teams. Leagues here run over the Winter, from November through to March. The season runs for 8 games, with playoffs played at the end of the regular season. Email nbailey@cityofmustang.org for further information.